Sooo, I signed up for this one. All you have to do is fill out a VERY short and simple survey, then give your mailing information. What you receive for your time...a beauty bag full of samples from your favorite products along with $25 in coupons from Target! 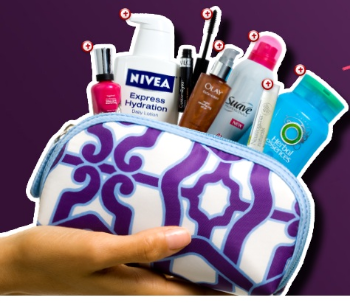 Click HERE to get your FREE beauty bag and coupons. Enjoy!